Russia Roulette is an exciting game which is popular around world, and a top-rate roulette table can make you enjoy the roulette game more freely. GS roulette table has golden brass turret and works effortlessly on double precision ball bearing mechanisms. 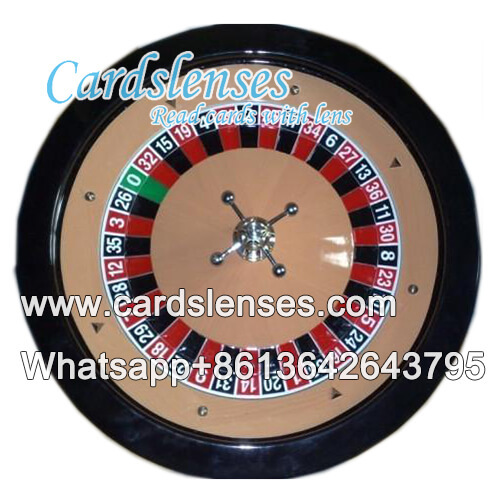 With this professional roulette wheel game set, you could turn your house party into an exciting casino party. Benefited from its balanced steel spinner, you no need to worry about years of using trouble. The roulette wheel of GS is beautifully crafted one and for high end game rooms as well as casino night companies is highly recommended.